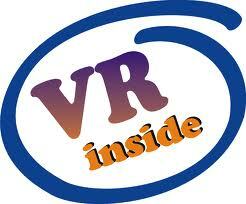 Darcy Lee Donate Me Money So I Can Buy A House VirTual ReaLity Artificial Intelligence 911: Ride on Time - Black Box 1989. Ride on Time - Black Box. I used to enjoy this back in 1992 when it was the theme of a tv show where different famous nz personalities would compete in events against each other. They hardly ever played the full theme and I was always hanging out to hear it. This was before internet of course. 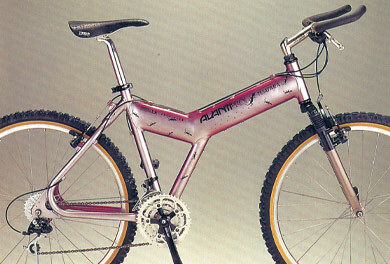 I remember the Avanti Tuatara mountain bike that they used to ride and I wanted one. They were real expensive though. I'm adding this not cause I enjoyed it now, but because I enjoyed it when I was a kid.